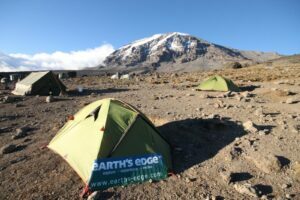 Earth’s Edge are in store on Tuesday, February 9th to talk about their upcoming Kilimanjaro talks. 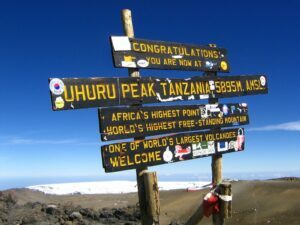 This 12 day itinerary includes seven days of walking on the Machame trail, the most scenic route to the summit. 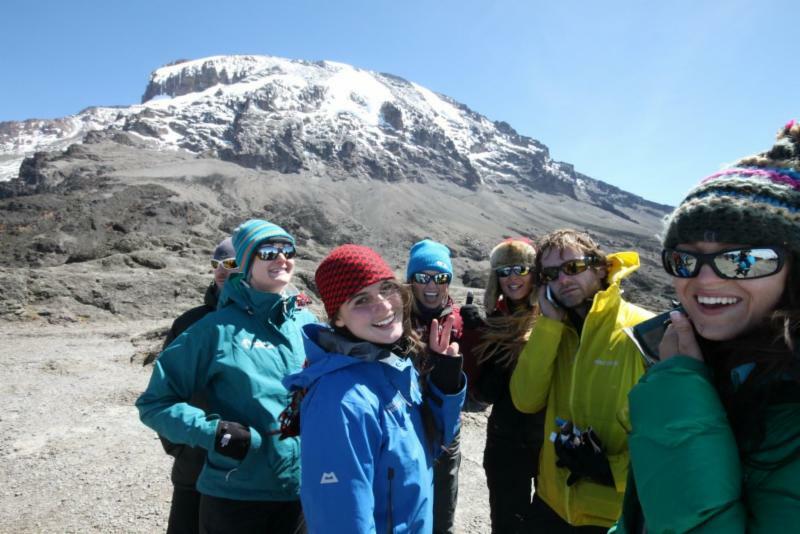 The Kilimanjaro climb incorporates seven days on the mountain which allows for great acclimatisation and maximises chances of a successful summit attempt. The route provides spectacular scenery and a wide variety of different landscapes. We start in scrub-lands thick with African wildlife and then move into lush forests followed by flowering alpine tundra. Above 4,500m the landscape changes to snow and rock as we approach the summit. This trek is suitable for people with a good level of fitness who enjoy a challenge. The sense of achievement after climbing Kilimanjaro and view from the roof of Africa makes all the hard work and effort well worth it! *Discount on the night only applies to items retailing at full price and excludes canoes, kayaks, Garmin, Polar, Suunto and GoPro products. Discount is only available on stock on hand on the night. The tills will be open for 30 minutes before and after the talk to facilitate purchases.